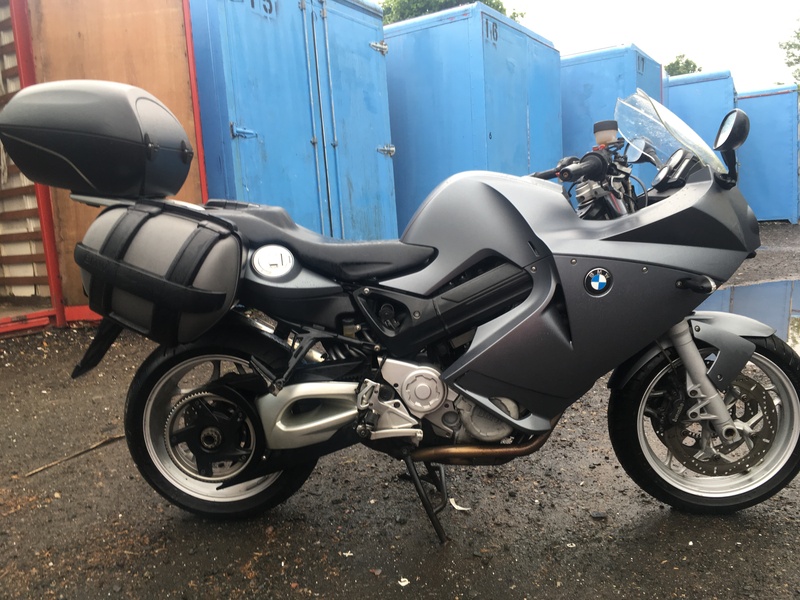 Excellent condition, runs and rides great, comes with full BMW expandable luggage set, centre stand, alarm, heated grips, onboard computer, ABS, 2 keys, full log book. Only 700 miles since last service. MOT till October 2018. One owner for 10 years. Viewing welcome. More pictures available upon request. May p/x for smaller bike. Delivery available.